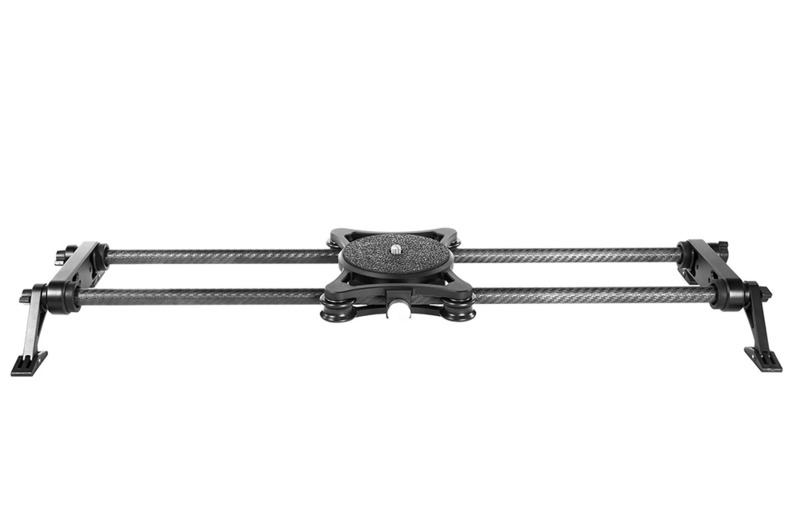 Protect & transport your camera slider fully assembled. 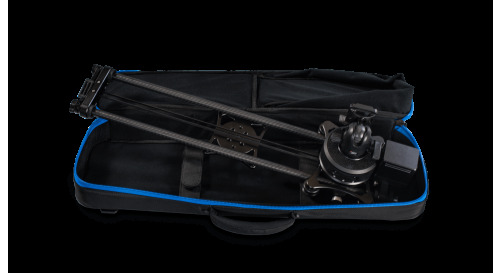 Rhino Armor is designed to protect and transport your camera slider completely assembled even with Rhino Motion and Rhino Arc attached. This results in a simpler, more efficient workflow when shooting. 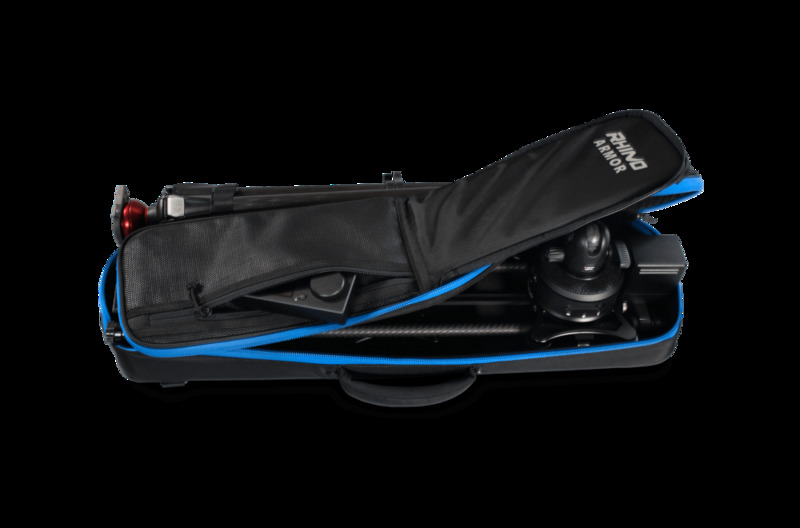 Due to the collapsible pop-top, Rhino Slider EVO can fit with Motion and Arc attached even with a ball-head installed. It's designed to accommodate up to a 501HD head if you don't have Arc mounted. The case is padded with high density 3/8" EPS foam covered with an ultra durable ballistic nylon shell. 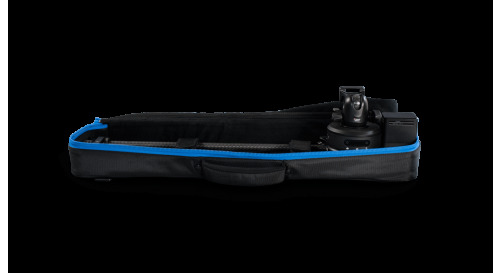 The beefy straps securely hold your camera slider with a snug fit. 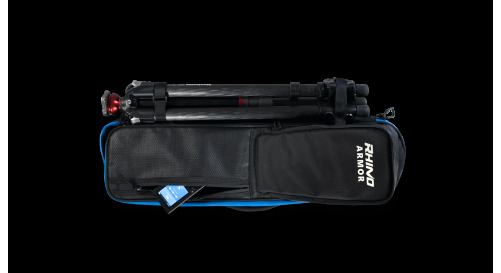 Rhino Armor comes equipped with two adjustable straps, making it easy to securely carry your tripod and slider all in one bag. 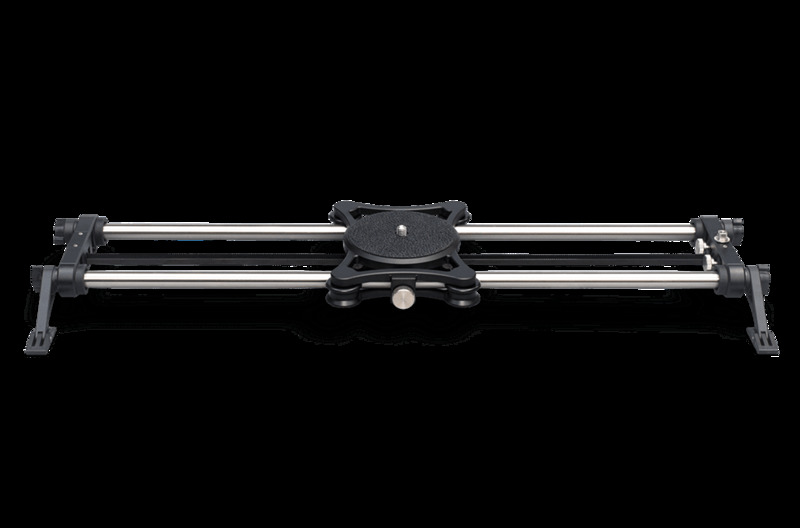 After a long day of shooting, you shouldn't have to waste time disassembling and packing up you camera slider. 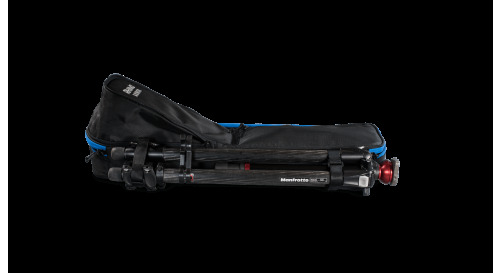 Rhino Armor allows you to pack up your camera slider in just a few seconds. 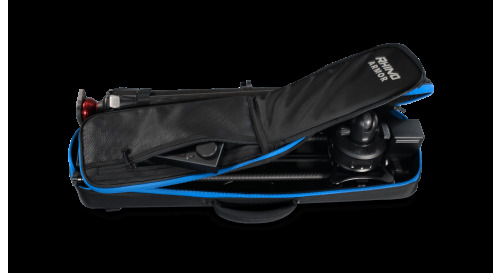 Rhino Amor is equipped with a functional mesh pocket on top for cable organization and Motion Controller. 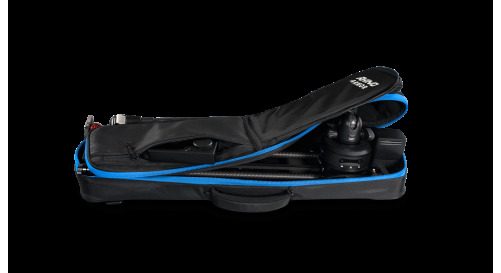 The blue zipper lining is zip sealed to protect the slider from water damage and harsh weather.